At A.Mac Grab Hire we are able to help you dispose of all your unwanted green waste including full trees removal! 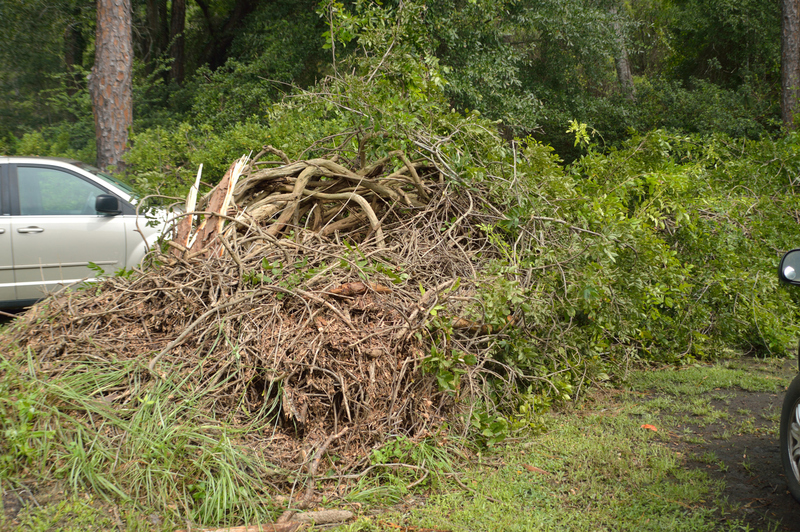 With over 40 years of experience we have the expertise to remove all types of green waste and other rubbish from your site. We will always make sure everything we collect is taken to the correct place for recycling. As a company our aim is to provide our customers with a cost effective solution to disposing of unwanted rubbish and green waste material. A.Mac Grab Hire is the region’s first choice for waste disposal and recycling! 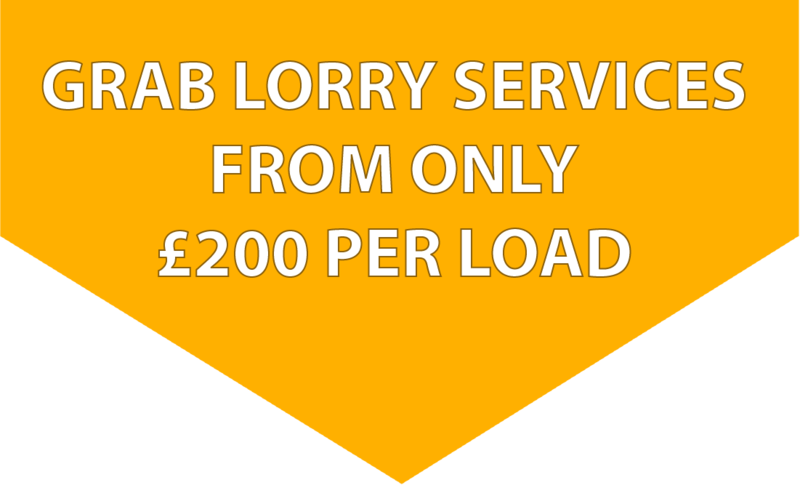 Our drivers are fully licensed and we have a fleet of 8 wheeled grab lorries that are ready to come and clear your site for you. If you are looking to safely dispose of your unwanted materials from your site then please give us a call. 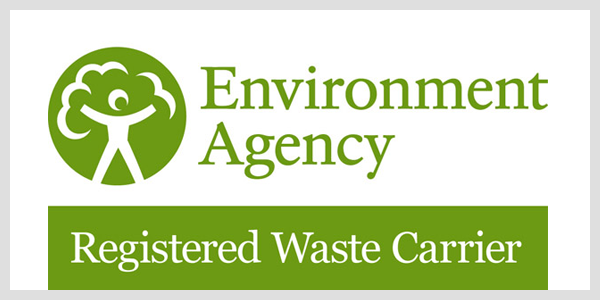 We are here to offer you any advice that you may need regarding the disposal of any rubbish or green waste that you may need removed. When you choose A.Mac Grab Hire you can feel confident that you have chosen a well established, fully insured and registered waste removal company who will take care of your waste in an environmentally friendly way. For more information regarding our green waste removal or any of the other services that we have to offer then please feel free to contact a member of our team today either of the number below. Our company are experts in all aspects of green waste removal and will happily answer and questions that you may have regarding our services. We offer a fast and flexible service so you can have your green waste removed at a time that best suits you.